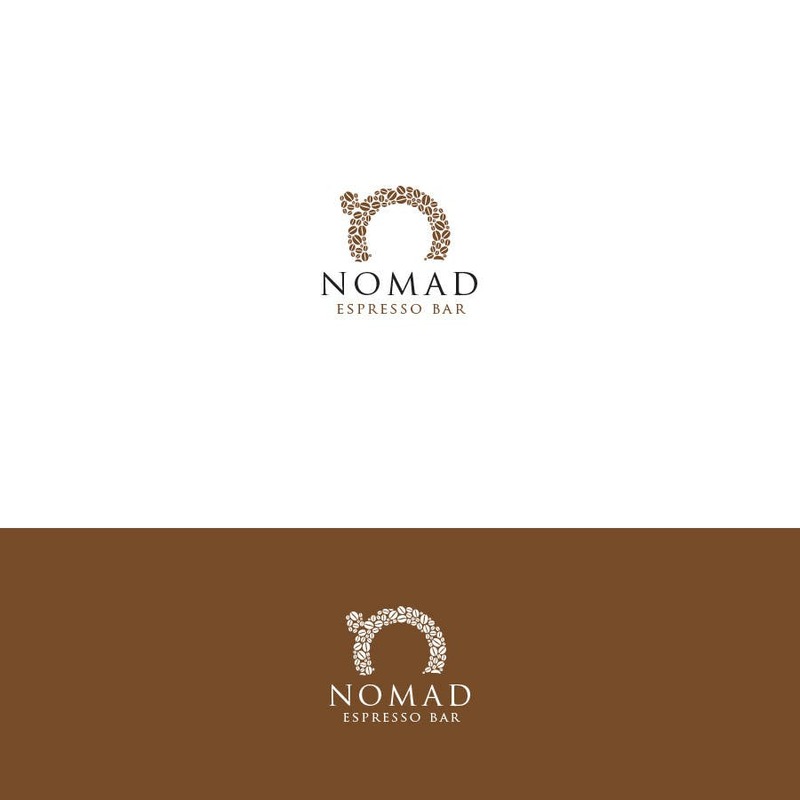 here is my logo with the icon on it, the icon itself is compete, first of all its created with coffee beans, then the letter N also its the top view of a cup. hope you like it. its 100% original and vector logo.